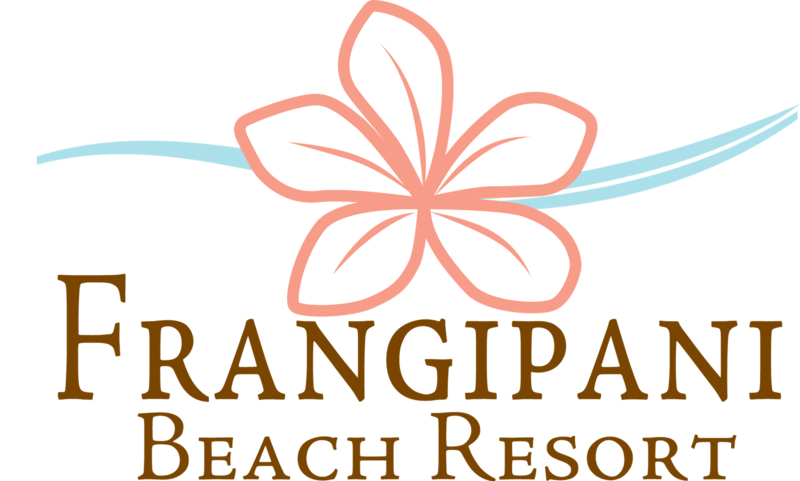 Frangipani Beach Resort is proud to offer a meeting and events space ideal for small and mid-sized groups. Break away from your normal business travel routine and escape to an incredible island paradise for your next corporate trip. Whether you're looking for a corporate event space or a VIP kick-off destination, we offer the benefit of a meeting area with the luxury of beachfront accommodation. Our meeting space is equipped with full audio/visual equipment including wireless internet, a VoIP phone and a flat screen TV for presentations. Kick off your morning meetings with a complimentary continental breakfast from the award-winning Straw Hat Restaurant, then spend your afternoon enjoying Anguilla's world famous beaches, live music and memorable beach bars for the ultimate experience in team-building. Talk with our reservations agents about renting out the entire resort for your highest achievers or rent the entire fleet of one-bedroom suites for the ultimate VIP getaway. Our concierge is happy to help coordinate activities to create the ultimate in corporate retreats.